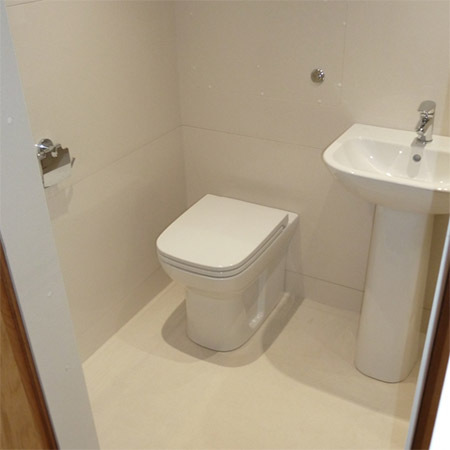 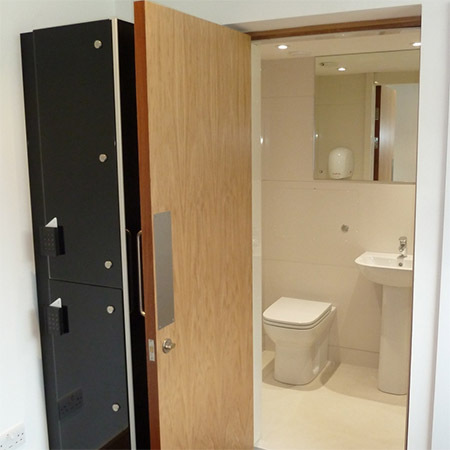 Taplanes® products were chosen to provide en-suite facilities to the performers’ changing rooms at Winchester College. 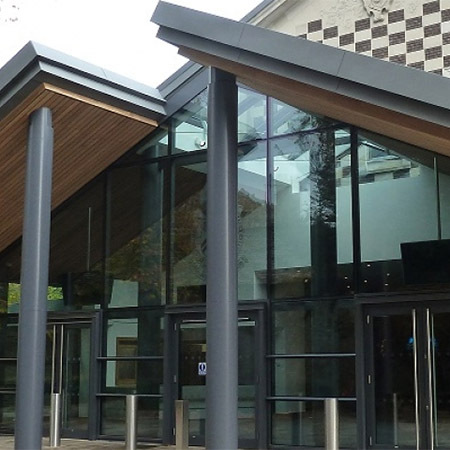 Winchester College recently redeveloped New Hall, a cleverly designed building that merges traditional with the contemporary. 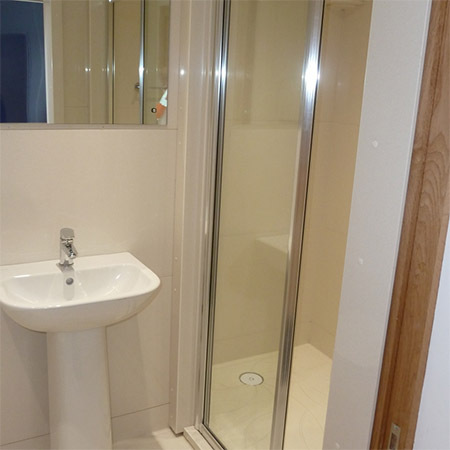 The £4M scheme included the refurbishment of a listed building and construction of a new extension. 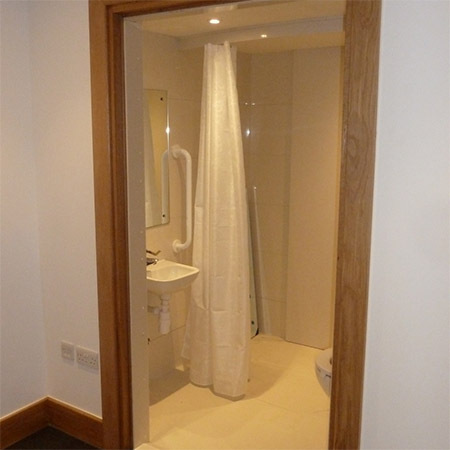 The project required the use of Taplanes® products to provide en-suite facilities to the performers’ changing rooms. 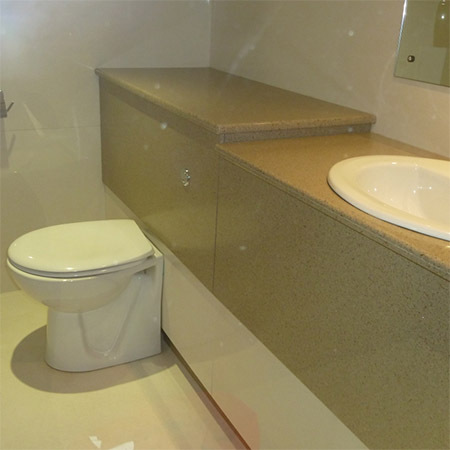 For this particular project, we were able to develop and tailor our product to the requirements of our client.